The very LAST picture ever taken at WMZQ. This was my LAST day…and i had no idea at the time!!! 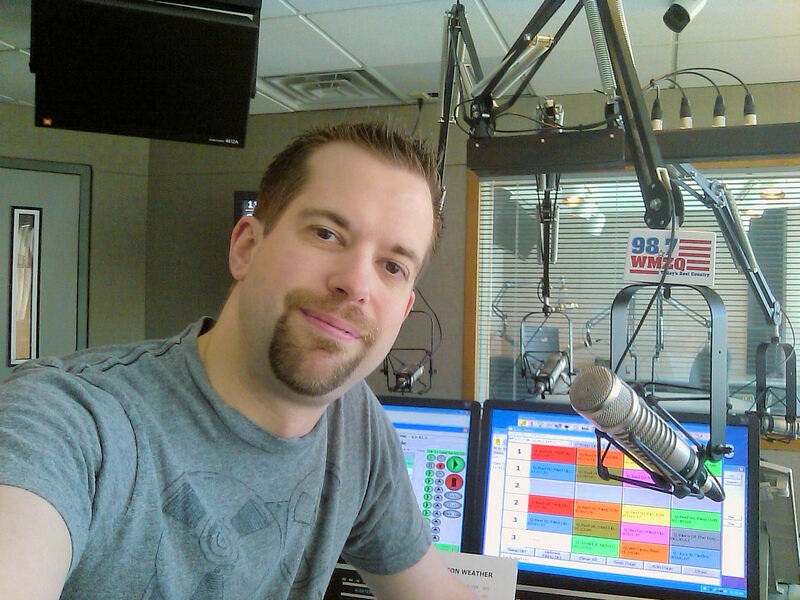 Published December 8, 2015 at 1280 × 960 in 98.7 WMZQ / Washington DC (2007-09).